After being unveiled at WWDC in June, Apple on Wednesday revealed an official release date for iOS 12: September 17. Backup your devices and make sure they’re fully charged, because the respite of grouped notifications is right around the corner. One of the reasons that makes iOS 12 such an important update is Apple’s emphasis on improving performance. With the new software, users will be able to launch their camera and keyboard than ever before. Apple also promises that apps will launch quicker, even when the iPhone is under heavy workload. Apple’s new software also introduces several quality-of-life changes, including grouped notifications, which is something users have been begging Apple to do for years. Now, when multiple notifications show up, they’ll be grouped by app, making for a far less cluttered experience. Users will also have more granular control over notifications in general. In iOS 12, there’s a new “deliver quietly” option, which will send notifications to Notification Center instead of the lock screen. You’ll also be able to turn application notifications off completely from the lock screen. Similarly, Apple has tweaked Do Not Disturb, allowing users to turn on the feature for a certain amount of time, at a specific location, and more. Going even further, iOS 12 includes a feature called Screen Time, which provides users with an in-depth breakdown of their smartphone usage. “Screen Time is a new feature the helps give you a better understanding of the time you and your kids spend using apps, visiting websites, and on your devices overall,” Apple says on its website. Users will be able to set time limits for apps; if you hit that time limit, iOS will notify you. Parents will be able to control how much their child spends in Instagram, for example, making it easier to supervise how long they’re staring at a screen. Lastly, Apple is rolling out Siri shortcuts, an application designed to streamline multi-step actions. For example, if you want your HomePod to play your favorite Apple Music playlist when you get home, you can setup the shortcut and your phone will execute the action automatically. 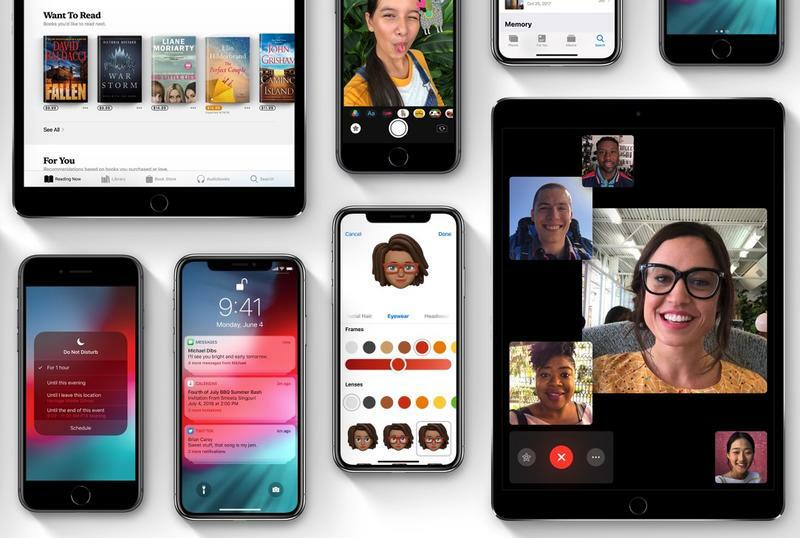 Other notable features in iOS 12 includes Memoji, improvements to the Photos app, and group FaceTime, although Apple has already confirmed that the latter feature will be delayed to this fall. Despite not featuring a significant redesign—something we could see next year—iOS 12 is an important release for Apple. Apple’s previous release (iOS 11) was plagued by issues, prompting a number of updates from Apple. 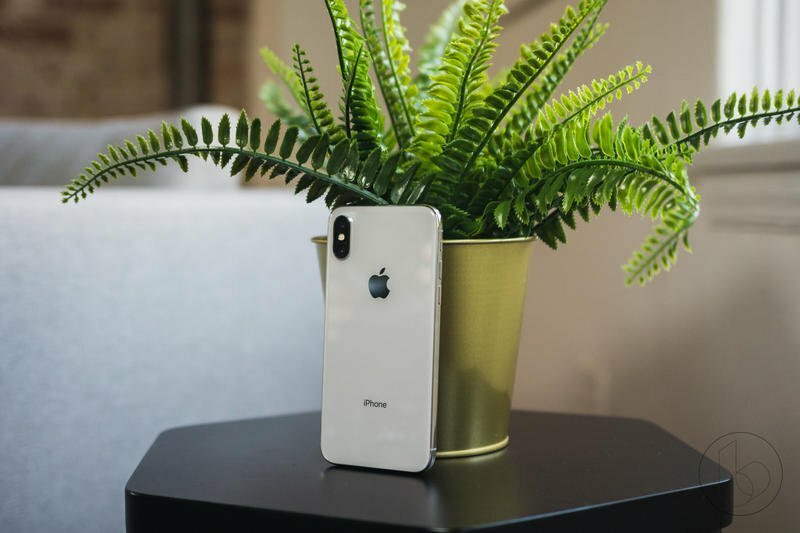 The troubles of iOS 11 were reportedly a big factor in Apple’s decision to primarily focus on performance improvements in iOS 12.
iOS 12 will be available for every iPhone dating back to the 5S, iPad dating back to the Mini 2 and six-generation iPod Touch. Users can download iOS 12 starting September 17 as an over-the-air update.